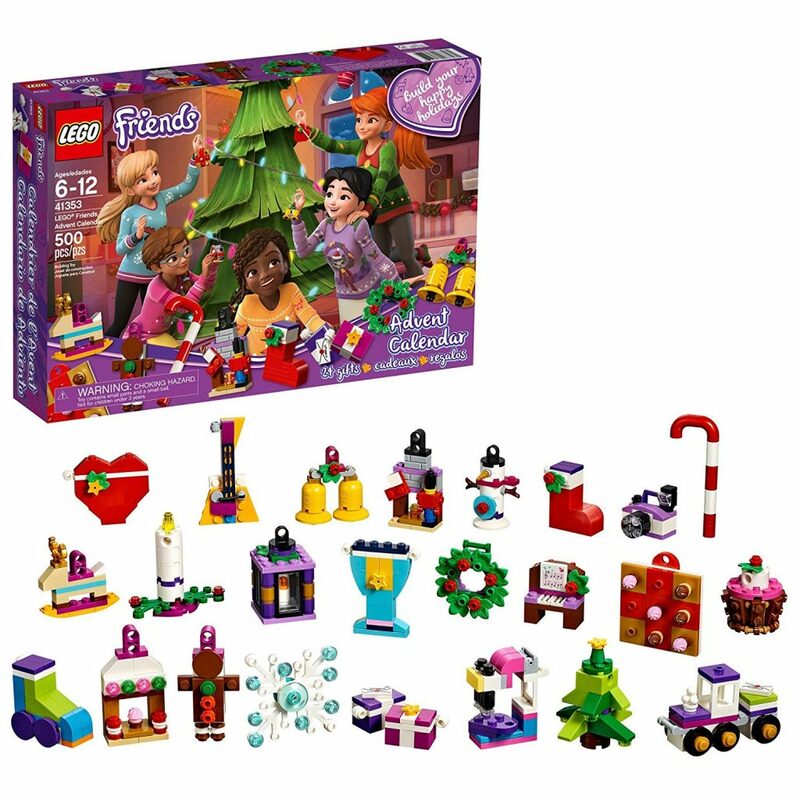 Right now on Amazon you can grab this LEGO Friends Advent Calendar 41353, New 2018 Edition, Small Building Toys, Christmas Countdown Calendar for Kids (500 Pieces) for under $22! I had a few friends who were hoping it would hit $20- this is pretty close! I have no clue how long it will stay this low.